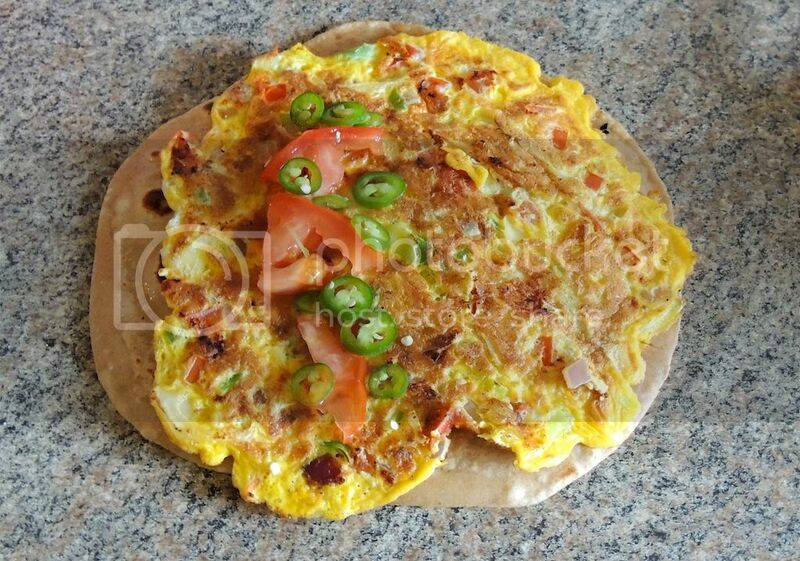 The Rolex is Ugandan street food made of eggs, thinly sliced cabbage, carrot, onion, tomatoes, chiles and rolled in a chapati. 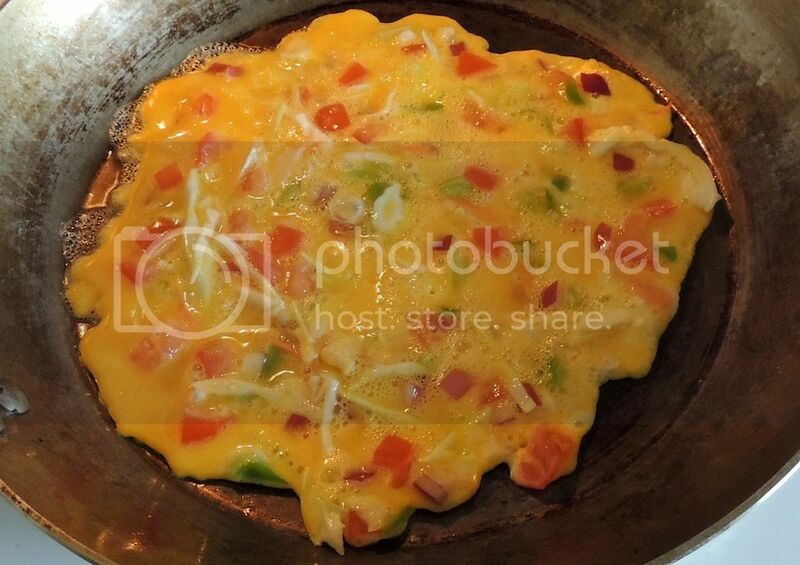 Vendors would call out "Rolled Eggs... 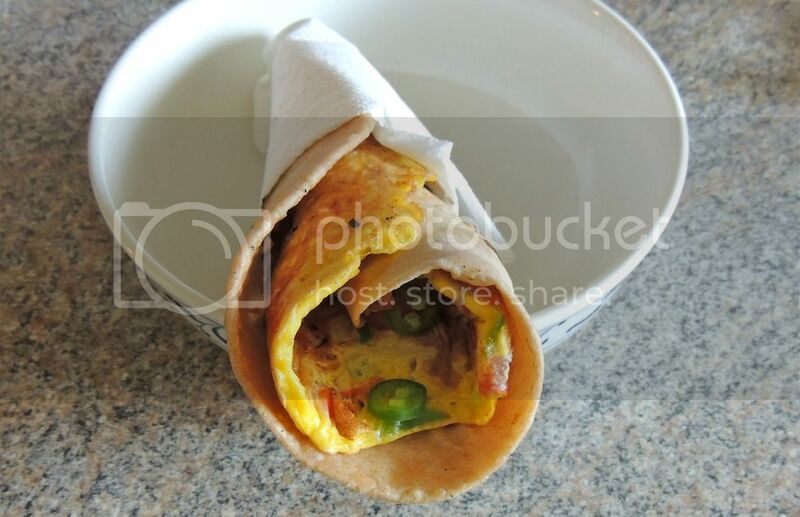 Rolled Eggs" and visitors mistook this for Rolex. Like the watch. The name stuck. 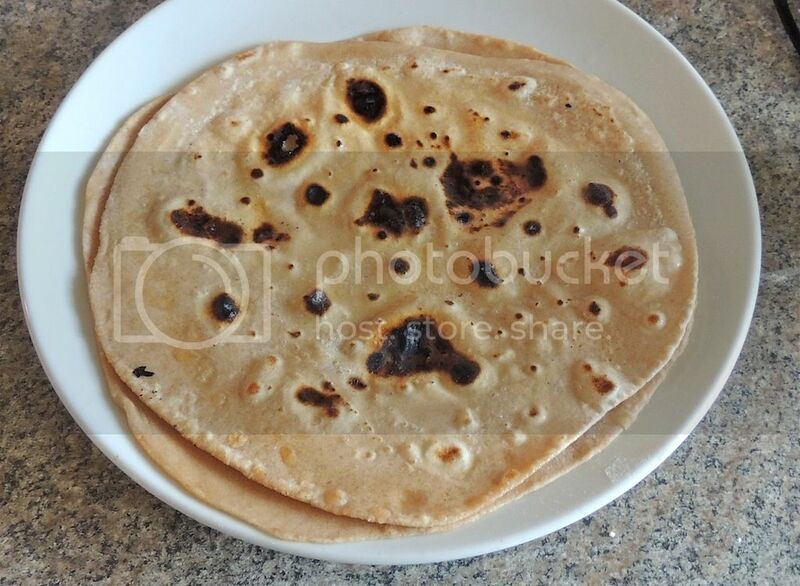 Roll out some chapati dough and fry until it puffs like a tortilla would. 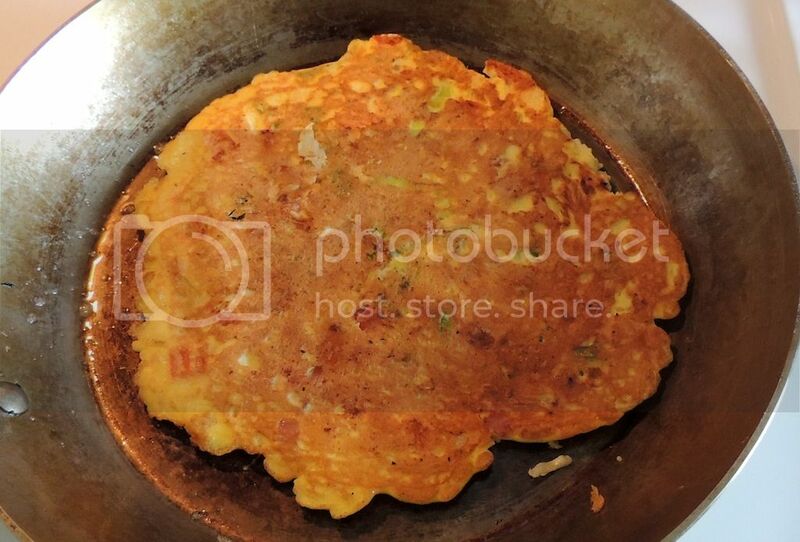 Brush with melted butter as they come off and stack. I'm not sure how I missed this, gMan, but I definitely like it!